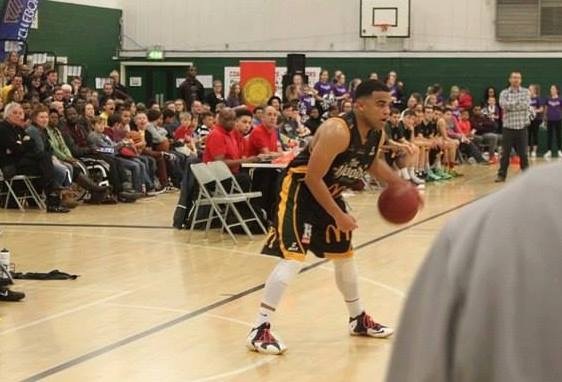 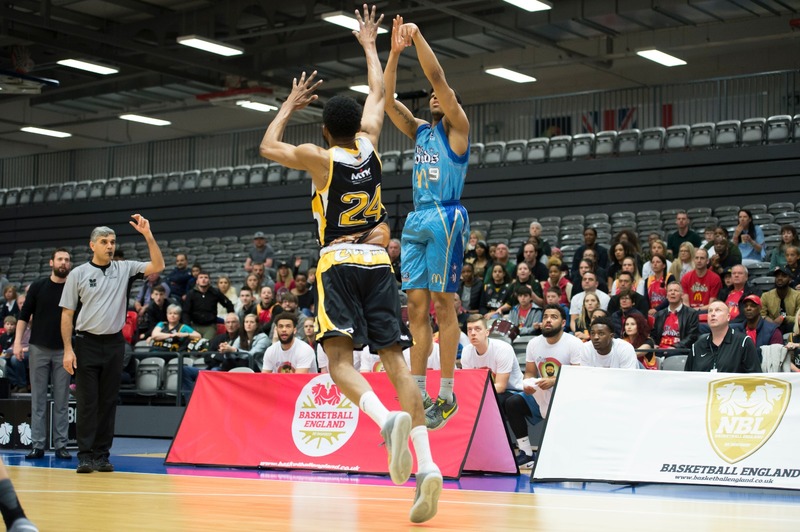 The Nottingham McDonald’s Hoods are proud to announce that guard Euan James will be returning to the court as guard for the Division 1 2018/19 campaign. 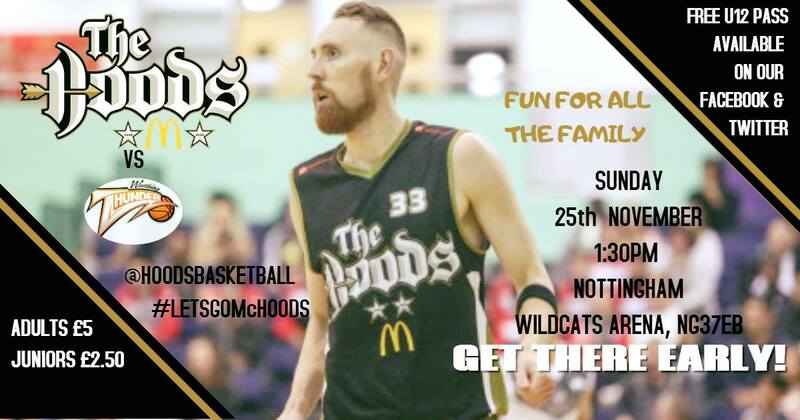 James joined the McDonald’s Hoods in 2017 as part of the Nottingham Trent University partnership and made an immediate impact for both the BUCS team and the McDonald’s Hoods. 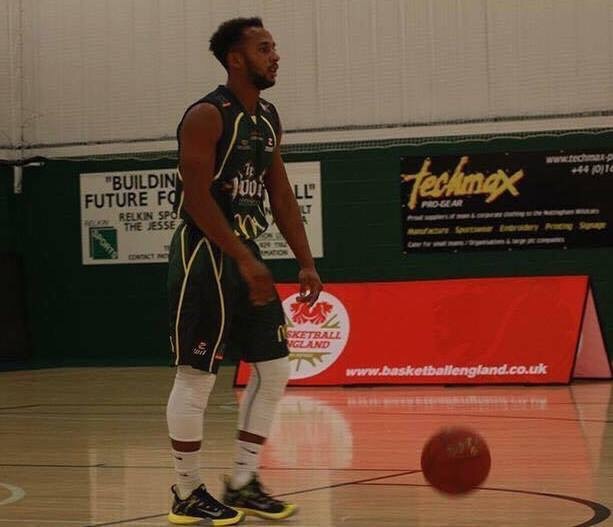 Averaging 6.21ppg; 1.64rpg and 0.79apg, unfortunately James was sidelined for much of last season with an ankle injury, but he worked hard in assisting his teammates from the sidelines and kept himself fit meaning he comes back, fitter, faster and eager to get back on court.